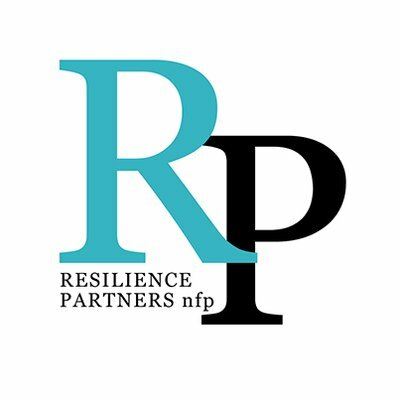 WE STARTED AS A FISCALLY SPONSORED ORGANIZATION SUPPORTED BY RESILIENCE PARTNERS, A GREAT ORGANIZATION IN CHICAGO PROVIDING SERVICES TO ORGANIZATIONS THAT SERVE OTHERS. PLEASE CLICK ON THEIR LOGO TO THE RIGHT TO LEARN MORE ABOUT HOW YOU CAN GET INVOLVED. For volunteering, interning, and/or teaching opportunities, please email info@seedscenter.org - Thank you!